Swindler's Mist: Spielberg's Fraud in Schindler's List There are certain aspects of Keneally's book which Spielberg omitted from the movie. Keneally mentioned that Schindler worked for the powerful Hungarian Jew Rudolf Kastner. Nowhere will this information be found in Schindler's List because in 1944 Kastner helped Eichmann deport hundreds of thousands of Jews to Auschwitz, in return for favorable treatment for Kastner's Zionist cronies. The fact of high level cooperation between Nazis and Zionists was too embarrassing to be included in Spielberg's pro-Zionist film. 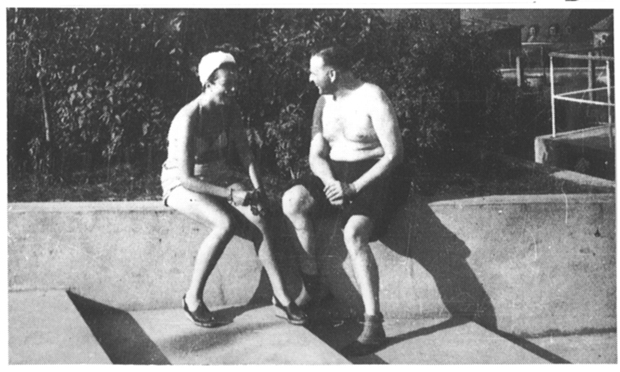 .....Some commandants such as Amon Goeth and Karl Otto Koch were little more than criminals, while others like Hermann Pister were incorruptible and supervised the most humane facilities they could under the circumstances, given the scarcity of food and medicine in wartime Germany under conditions of saturation bombing by the Allied air forces. 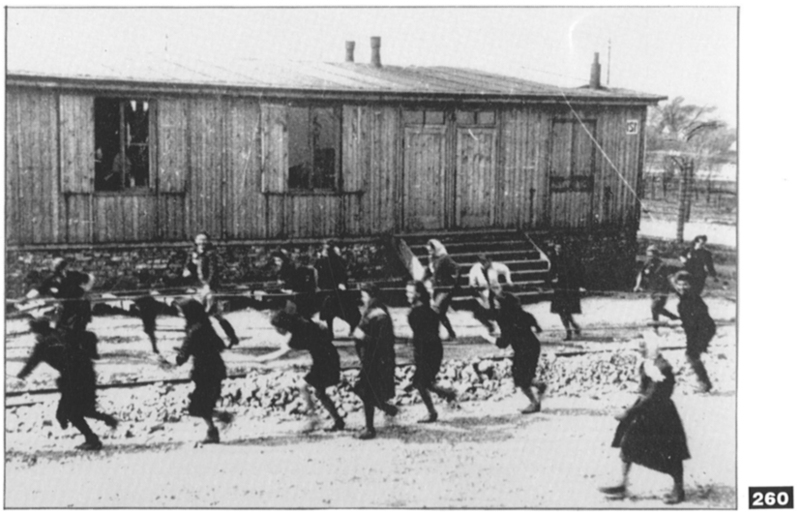 There are many instances of attempts by the German military to secure humane conditions within the concentration camps. 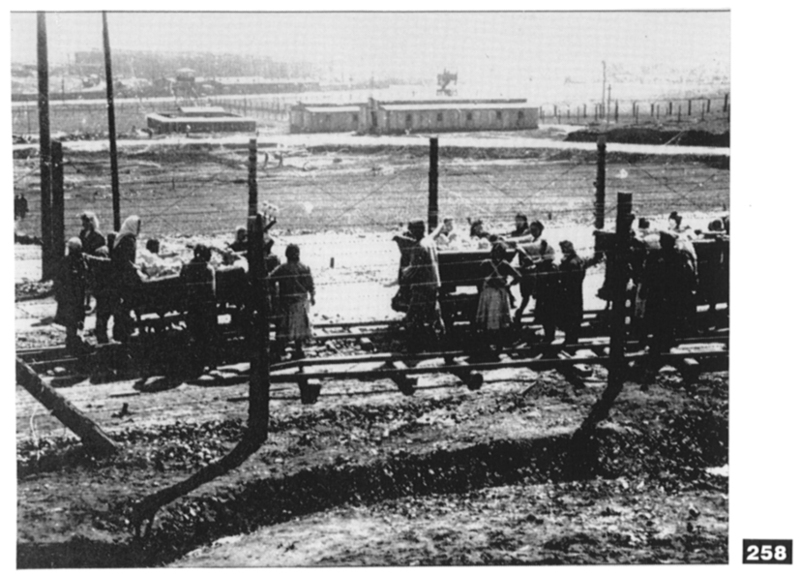 For example, in 1943 SS Judge Konrad Morgen of the Haupt Amt Gericht (SS-HAG) was assigned to investigate and prosecute brutality at Buchenwald. 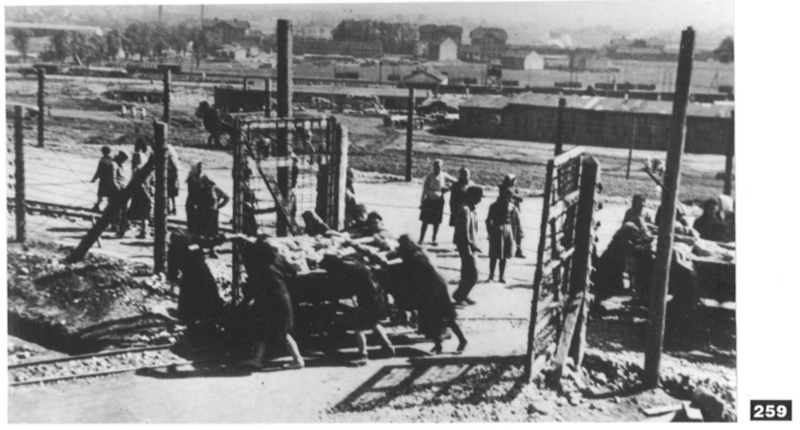 Morgen was so successful in correcting conditions there that Himmler gave him an expanded staff and unlimited investigative authority in the camps. 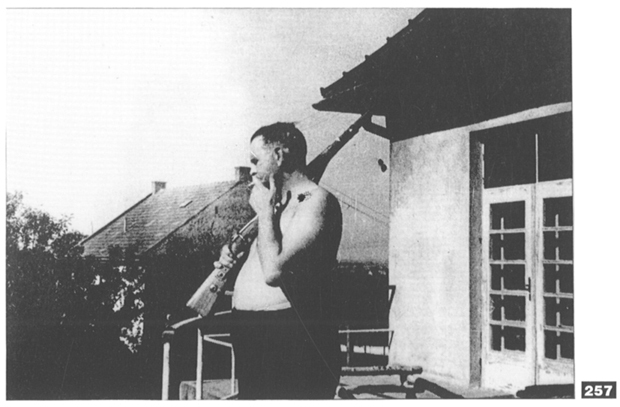 Morgen's next target of inquiry was Krakau-Plaszow and its commandant, Amon Goeth, the arch-fiend of Speilberg's film. In Schindler's List Morgen's entire investigation of Goeth was reduced to a scene in which fleeting reference is made to Goeth having his books "audited." If you blinked, you missed it. The crucial truth that Steven Spielberg withheld from his audience is that in September of 1944, Goeth was arrested by the Central Office of the SS Judiciary and imprisoned on charges of theft and the murder of concentration camp inmates. Spielberg was certainly aware of this fact, since the arrest is mentioned in chapter 31 of the book by Keneally upon which the movie is allegedly based. 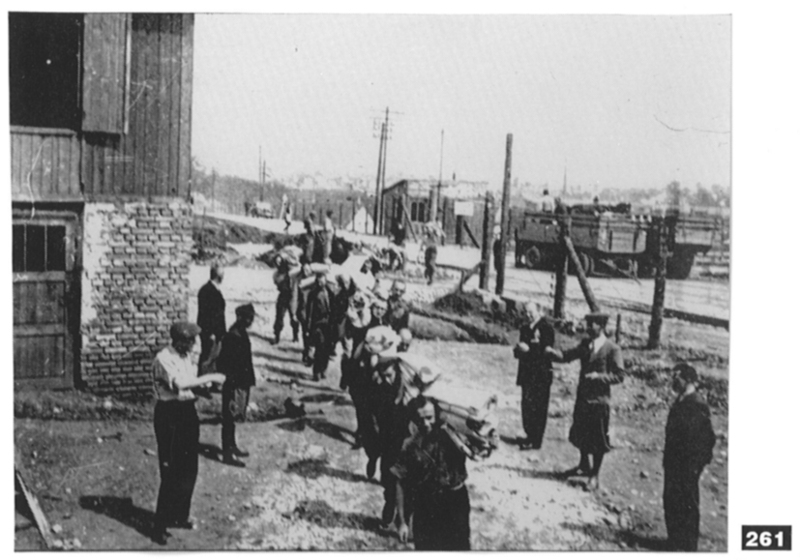 [Verification of the arrest and/or prosecution of Commandant Goeth by the SS can be found in Reuben Ainsztein's Jewish Resistance in Nazi Occupied Eastern Europe, p. 845; in the affidavit of Obersturmbannfuhrer Kurt Mittelstaedt, chief of the SS Central Judiciary at Munich and Morgen's immediate superio; and in the testimony of Morgen himself (cf. vol. 42, IMT "Blue series," p. 556]. 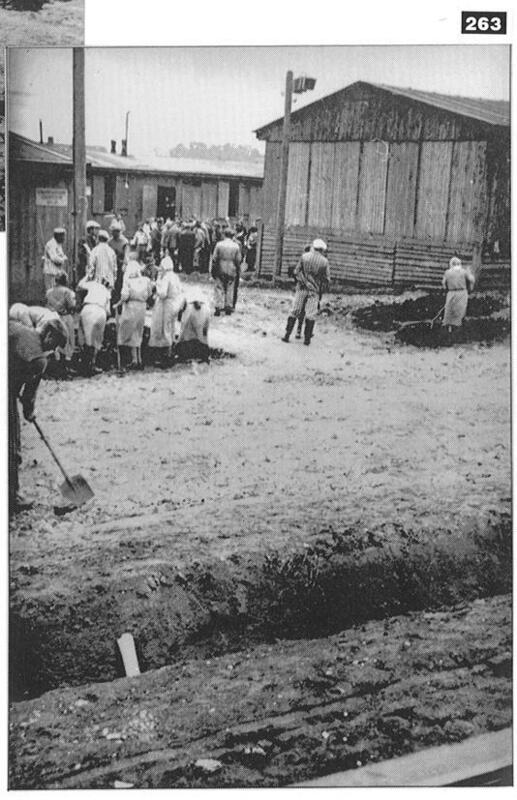 on the basis of air photos of the Plaszow camp, John C. Ball proved that Goeth dwelling was located on the other side of the camp, behind a hill. 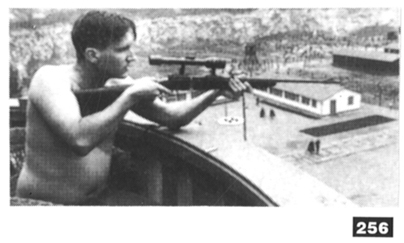 He could not, then, as graphically depicted in the film, shoot at inmates in the camp from his dwelling. This means that the Auschwitz liars are, once again, simply lying to millions of movie-goers, who allow themselves to be treated with contempt in this fashion. (256) Spielberg depicts the SS camp commandant as slim and snappy, a real Hollywood Nazi. In reality, Goeth was a middle aged-man, balding with a pot belly. He was, in fact, a passionate marksman, but shot at birds, not prisoners. 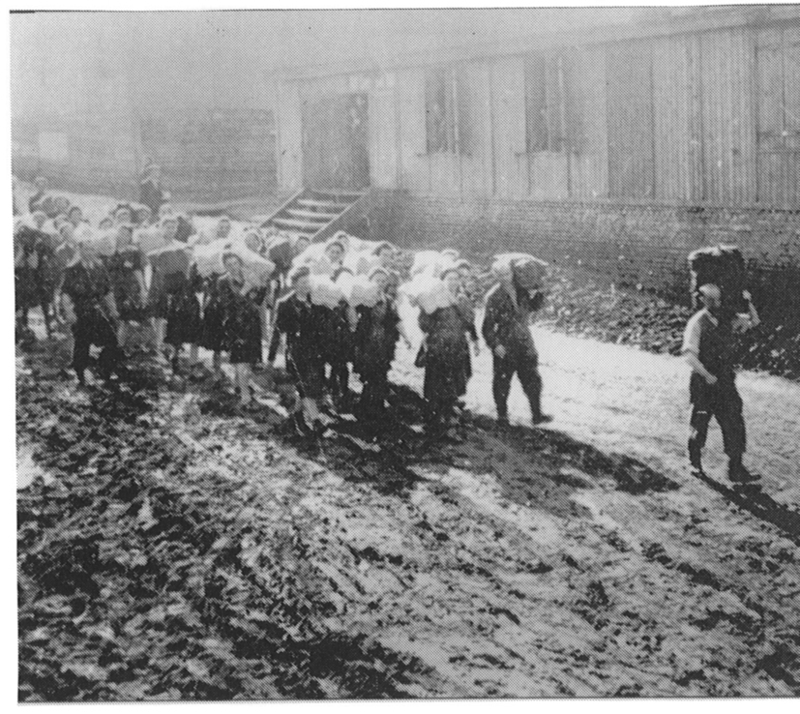 (263) Male and female inmates working together to improve the roads in Plaszow camp. Camp commandant Goeth was placed on trial by the Poles after the war and hanged.